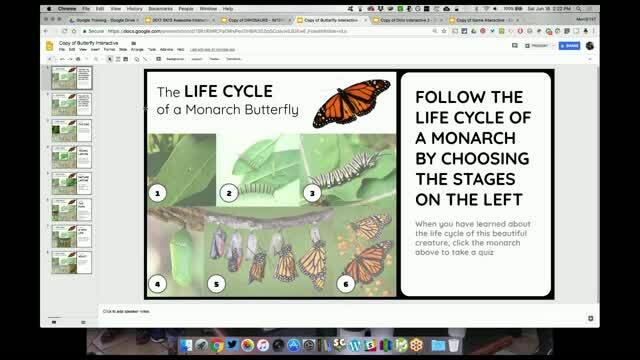 Google Slides is a staple in many classrooms, but it's rarely used for more than creating a traditional slide show. 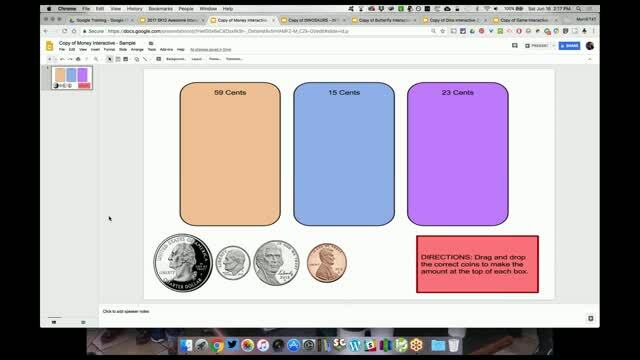 However, this deceptively simple tool can open many more ways for your students to learn and share what they know. 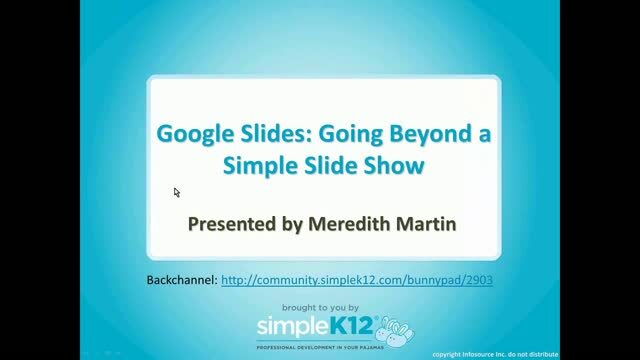 In this webinar, join Meredith Martin as she goes beyond the basics with Google Slides. She will share how you can use Slides to create digital interactives, to make stop-motion animation, and much more! 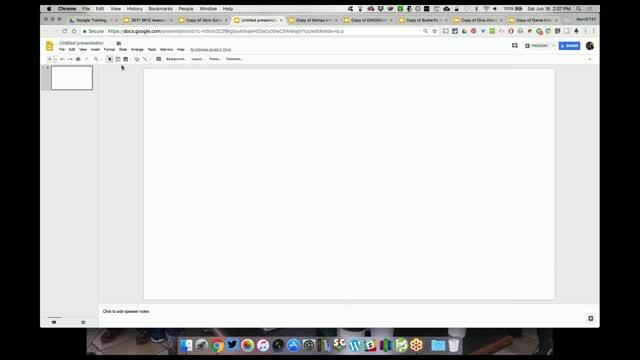 Come discover how you can unlock the full potential of Google Slides. Great information - editing the master slide. Great presentation. Thank you for sharing! Practical and useful presentation. Never that of editing the Master slide. Thanks for sharing! Extremely informative. I especially liked learning how to edit the master. Very well done and informative. Can not wait to try this out in the next school year. 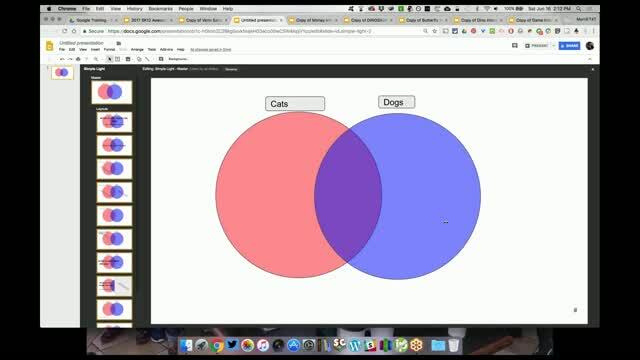 Great presentation, useful information to make interactive activities with Google Slides... I learn a lot thanks.